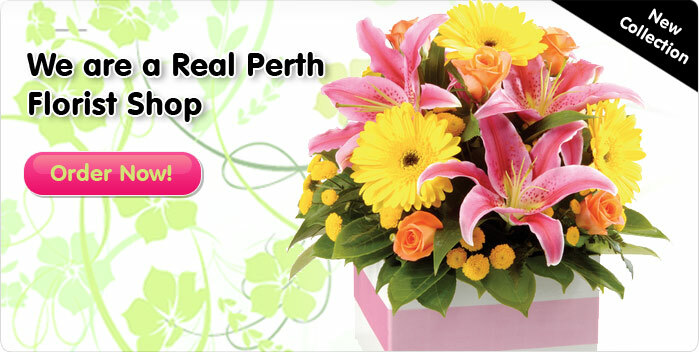 Choose Alexander House of Flowers because our flowers and gift hampers are the best quality freshest flowers arranged with love and care. Located in a suburban shopping center we have a large range or flower selections and we can source fresh ingredients quickly for any gift hamper orders too. 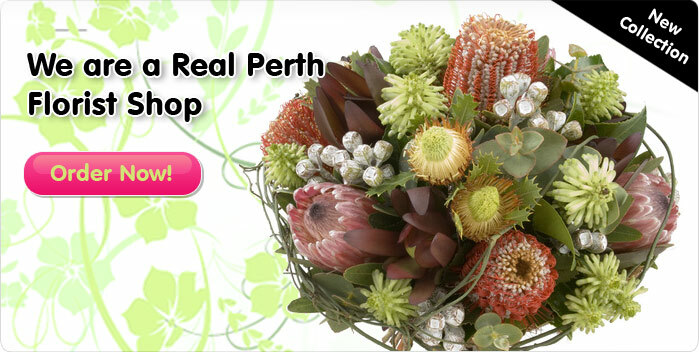 We are friendly expert Perth florists and can supply and delivery flowers arrangements and bouquets for the Perth metro area. Choose from our Gorgeous Flowers!